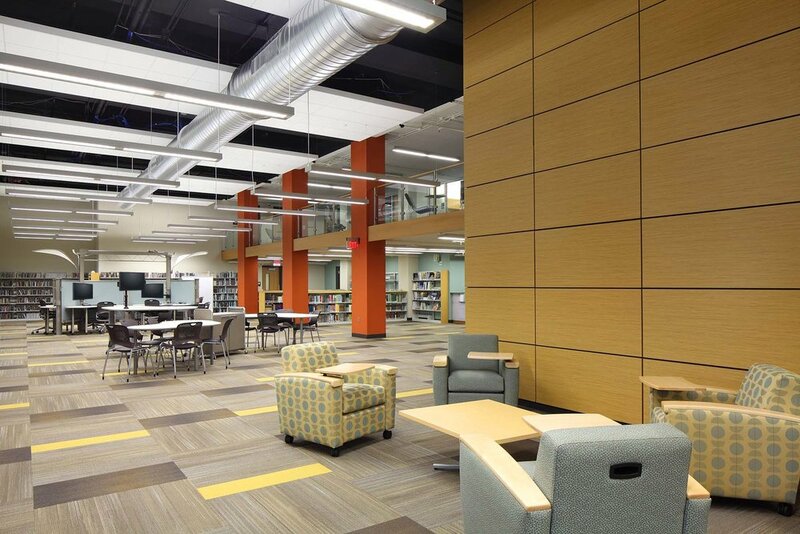 Highland Associates was chosen as the Architect and Engineer for the renovation and expansion to Ganser Library, renamed the McNairy Library, at Millersville University. 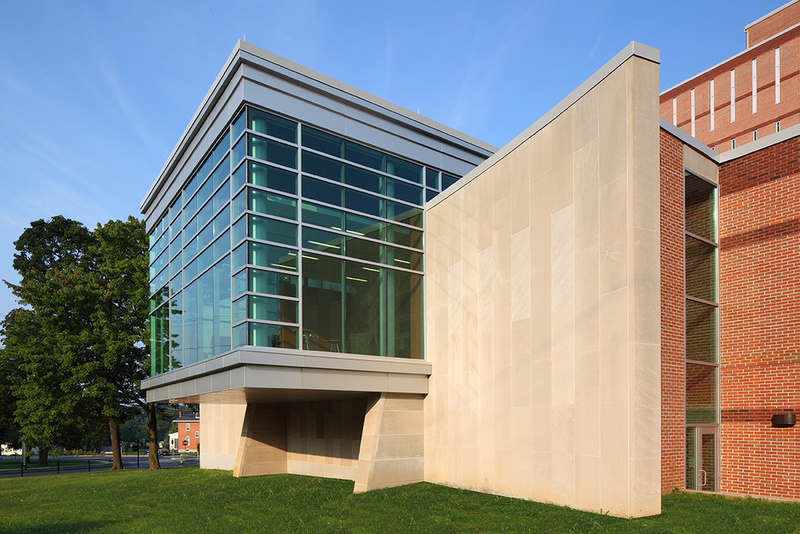 Millersville University has changed dramatically in size and educational expectations since the Library was constructed in 1965, growing from 2,500 students in 26 undergraduate programs, to more than 8,000 students in 75 graduate and undergraduate programs. Faculty size has quadrupled. 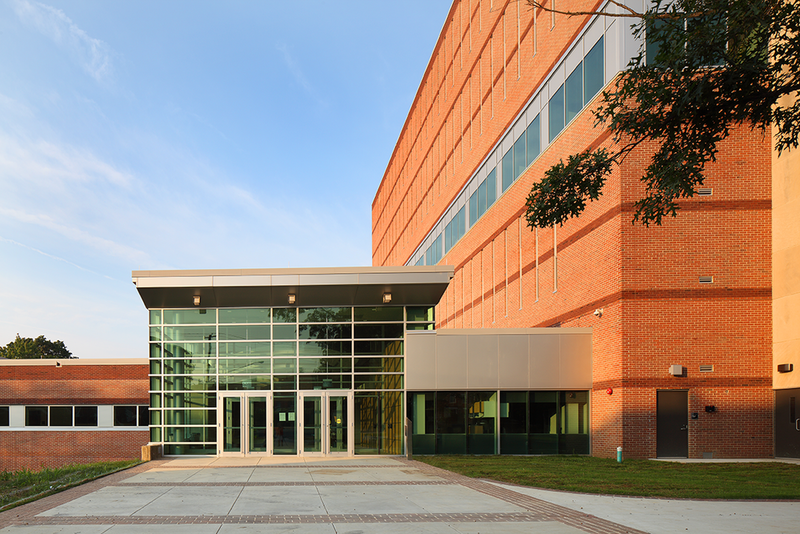 The scope of work included the renovation of the existing 101,500 square foot building. 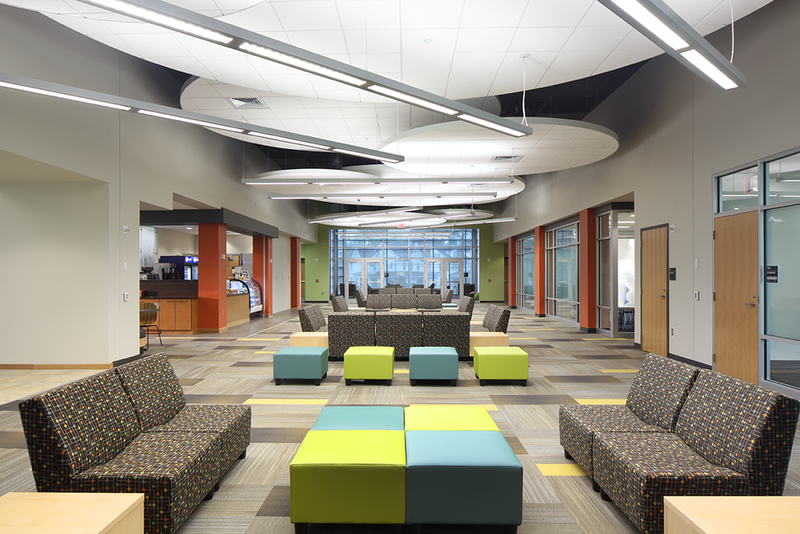 Three technology-rich classrooms and reconfigurable spaces were designed to improve current and future teaching spaces. Staff offices and workstations were reworked to allow for greater collaboration and more efficient workflow. A major part of the scope of work involved replacing obsolete HVAC, plumbing and electrical systems. Other building renovations included an upgrade to special collections (largest archival collections in the State), ADA compliance, restroom upgrades, improved elevator access to all floor levels, general finish upgrades, window and roof replacement. A new minor entrance addition of approximately 5,000 square feet consolidates all entry points into a single location with appropriate security controls. The addition also contains a café and lounge/work area open 24 hours a day. Library services are accessible in these spaces through a wireless network. A reading room addition overlooks a new urban plaza on the corners of St. George and Frederick Streets that serves as the anchor point for a future pedestrian mall on Frederick. Parking areas were expanded and reconfigured, while pedestrian circulation to the building was routed through a new sculpture garden. The addition and renovations of McNairy Library will sustain current and future pedagogies in a higher education environment. The renovations provide flexible collaborative spaces, rich in technology, to support learning, exploration and development of knowledge.